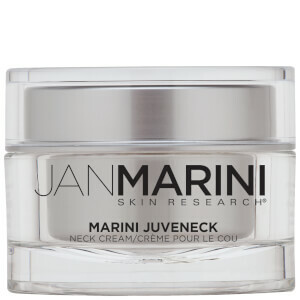 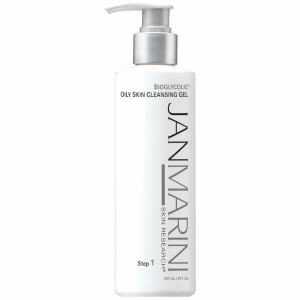 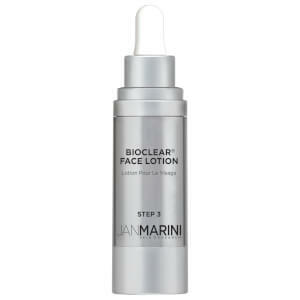 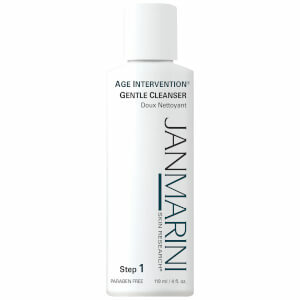 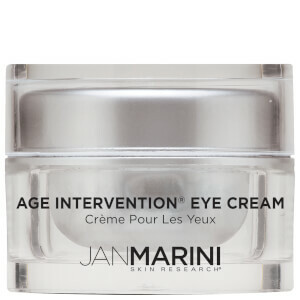 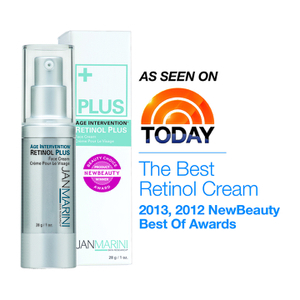 For over 25 years, Jan Marini has been a prominent name in skincare. 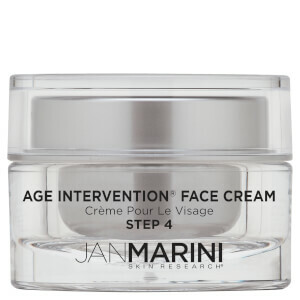 Loved for their innovative technology and use of potent ingredients, the beauty brand have achieved industry-firsts for skincare and have raised the bar in scientific research. 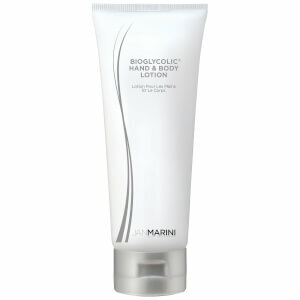 The extensive range of skincare products promote purity and effectiveness, suitable for all ages and skin types too. 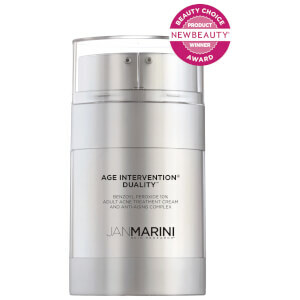 Over the years, the team has unveiled some of the biggest breakthroughs in the beauty industry, making the Jan Marini skincare collection one of the most scientifically advanced available. 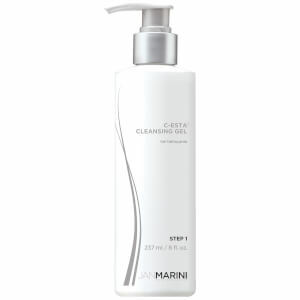 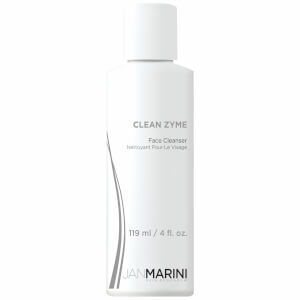 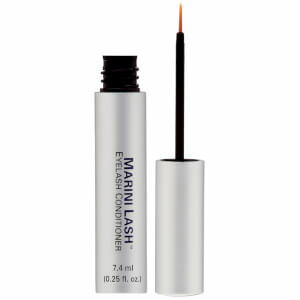 One of the most well-known and much-loved Jan Marini lines of products is the Marini range, which includes formulas that make use of a revolutionary peptide developed by the brand’s own scientific team. 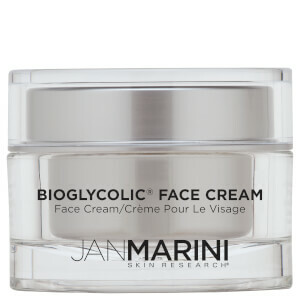 Experience this range for yourself with the Bioglycolic Cream. Suitable for all skin types, this highly moisturizing resurfacing cream uses Glycolic Acid to reveal healthy, radiant skin. Glycolic Acid is one of those hero ingredients in skincare right now, and you'll see this present regularly throughout the Marini collection. Another popular range is the C-ESTA line, which uses an optimized form of Vitamin C to offer both protective and therapeutic benefits for the skin. 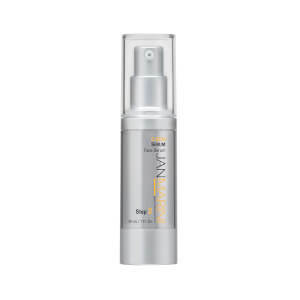 As an antioxidant, Vitamin C helps to reduce the damage that contributes to the aging process, yet it also has the ability to assist with collagen production to improve skin texture and tone. 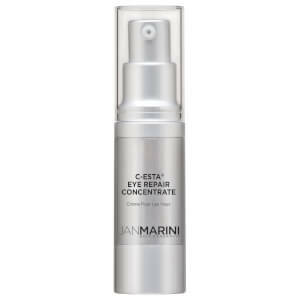 Introduce yourself to this range with the C-ESTA Cleansing Gel or C-ESTA Eye Repair Concentrate for firmer, brighter eyes. 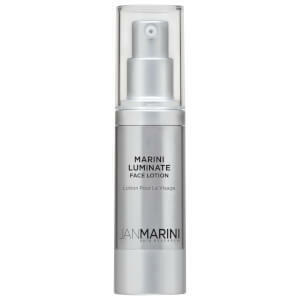 Jan Marini Products continue to represent the latest technology available today. 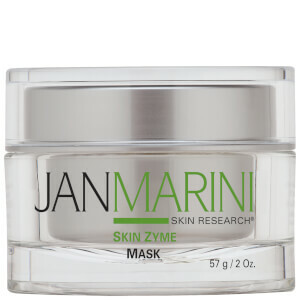 Our customers love them and you can read their reviews right here at SkinStore!